Howard Hall will tell you that the same elements of his personality which made him a successful self-made businessman also contributed to his achievements in politics. “Now there’s a recipe sure to attract both political supporters and detractors,” he laughs. It bears out the old adage that you can’t please all the people all the time. And it was an approach which served Howard well through three successive terms as Scugog’s third mayor. Unlike other former mayors in our series, Howard hesitates initially when asked his motivation in entering political life. That “local girl” turned out to be Zula Jackson, his wife of almost 60 years. “We had our first date January 4, 1944, skating at the old Port Perry arena,” he remembers with extraordinary clarity. 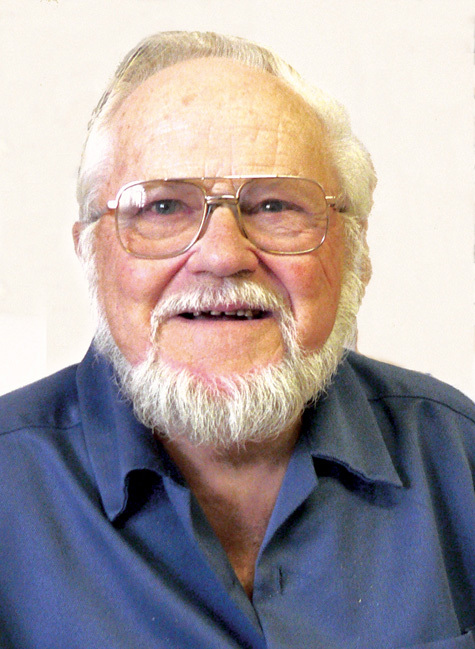 Settling in Port Perry, Howard began his working career with his new father-in-law, Ted Jackson, selling farming implements. In the off-season, Ted’s business shifted to appliances, a fact which would prove influential in Howard’s later ventures. “Eventually Ted Jackson’s Appliances was remodeled and the store began to sell a combination of appliances and furniture. Not long after, the ‘House of Howard’ was born and Howard operated the store for 35 years in downtown Port Perry. Long before entering into the politican arena, Howard was an active volunteerer in the community. He served on Community Memorial Hospital Board for more than 20 years and also on the Lakeridge Health Board. More recently he has also been active on the Durham Access to Care Board. 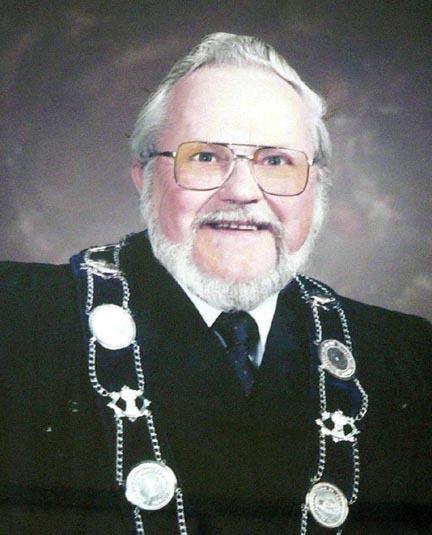 Always interested in youth, he spent many years as a leader with the Port Perry Scouting Association, was president of the local Figure Skating Club and has been an active supporter of the Port Perry MoJacks. Howard’s first venture into municipal politics was almost his last. As the first president of the Hospital Foundation, Howard says he learned a valuable skill and discovered a latent talent. “We were a committee of ten responsible to raise money for hospital expansions. I found I had a flair for fundraising and an aggressive strategy for kick-starting the process”, he recalls. As rewarding as his fundraising efforts were – campaigns for the Mojacks Hockey Club, Port Perry Arena, and local baseball diamonds would follow – Howard had been bitten by the political bug. And when history proved to him that the regional concept could indeed work for Port Perry, Howard returned as a Scugog councillor in 1985. Three years later, he was ready for an even bigger office. Howard says he maintained a steady hand on the community’s tiller during those nine years. “I’m probably most proud of the Community Centre because it was much needed. It was a challenging project which required cooperation from the federal and provincial governments as well as our council. Leaving the Mayor’s office didn’t signal retirement for Howard Hall. He remained a staunch community supporter, spearheading further fundraisers using his “ante-up” philosophy among committee members. Evidence of Howard Hall’s boundless passion and energy can be found all around town. Those tell-tale signs begin in his own living room. Howard continues his involvement with the Mojacks’ organization to this day. The team, an obvious passion in his life, plays its home games in the arena he helped to build. When a heart attack struck in the early 1980s, help was available at the local hospital whose expansion numbered among his significant fundraising projects. When he coached minor sports, his teams used ball fields for which he had gathered local support. True to his tireless commitment to the community, volunteer work still occupies a considerable amount of Howard’s time and energy. While he indicates sports and history as consuming passions, Zula, he says, disagrees – at least according to a playful comment he shares with me.